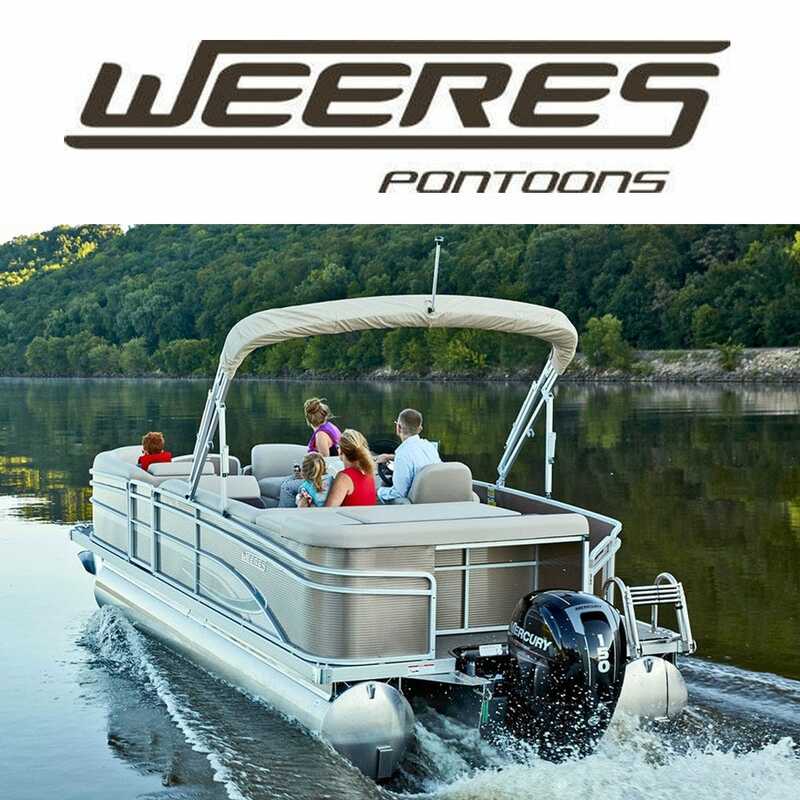 Weeres pontoon boats was founded in 1952 in Richmond, Minn. Living in the land of 10,000 lakes, Ambrose Weeres built his first prototype and soon couldn't keep up with demand. Sixty years after that first pontoon boat, Weeres Pontoons are built with all the technological advancements, NMMA certification and strict standards of quality and safety for the 21st century. Whether you are looking for new or used pontoon boat accessories or replacement pontoon seat cushions, Great Lakes Skipper has many hard to find Weeres pontoon boat parts for sale.